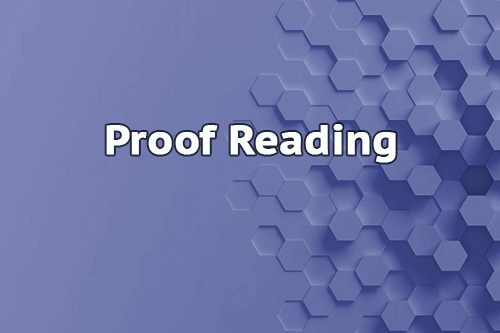 Low Cost Web Agency provides proofreading services to all types of writers, including students, academics, book authors, governments, freelancers and businesses. Proofreading is a recurrent and mandatory activity which is more efficient when it’s done by external eyes. 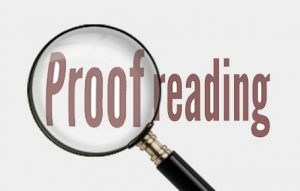 Low Cost Web Agency can support you in your proofreading needs by providing you the service of a native writer proofreader. He detects for you any errors that may have crept in your text and makes all the correction which should be done.